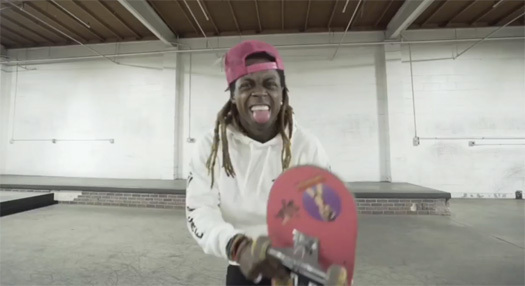 2 years ago, Lil Wayne announced in an interview that he was working on his debut skateboarding video part, and today it has finally been released with his Sqvad Up skaters. In the 7-minute clip, which you can check out below, we can see Weezy show off his skating tricks at the skate park on top of his house roof, at the TRUKSTOP, in the streets, and at other various skate parks across the country. 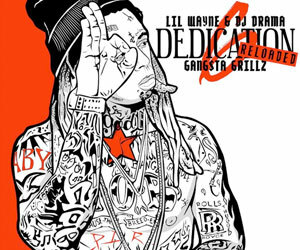 A new Tunechi song can also be heard being played during the part that is called “Hercules“. I’m not sure how old the track is, but there are a lot of lines recycled from Tune‘s “No Motive” record off DJ Khaled’s Suffering From Success album from back in 2013! 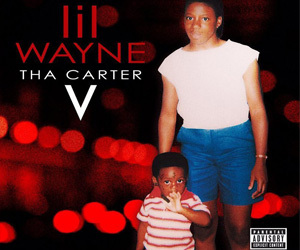 What are your thoughts on the new Wayne song and his skateboarding skills? Yesterday, Lil Wayne announced a new version of his “Sqvad Up” mobile game, which was developed by mobile/technology company UTILITY, has been released. The app’s update has added more new enemy birds, new badges to be unlocked, a new casino area to pick up free gear, and new skating tricks plus new items to be unlocked. 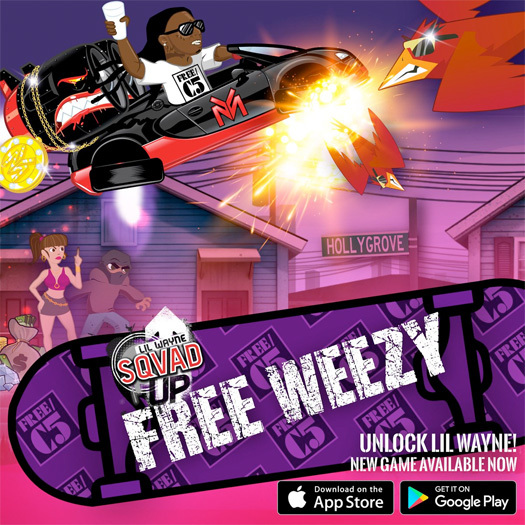 If you want to download Weezy‘s mobile game for your phone, you can do so here from Google Play or here from the iTunes App Store. Enjoy! 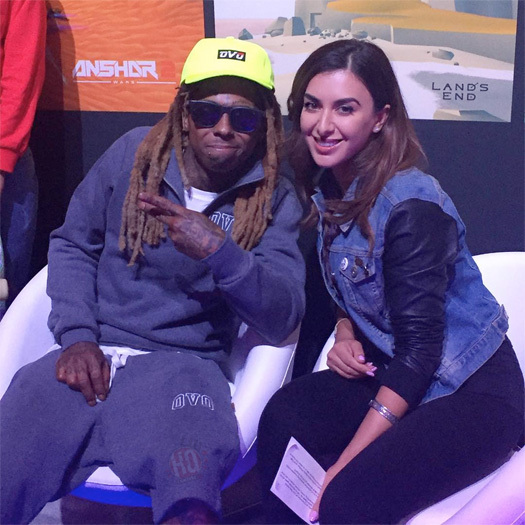 During his appearance at the Los Angeles Convention Center for the 2016 E3 video game conference in California on June 15th, Lil Wayne sat down with Tamara Dhia from Complex for an interview. 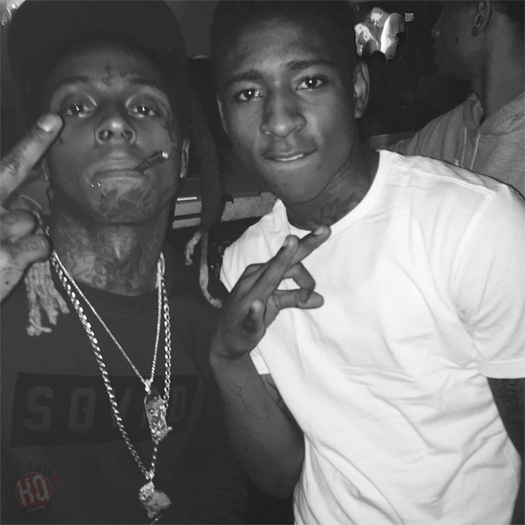 Weezy spoke all about his “Sqvad Up” app, the object of the mobile game, thinking about putting prostitutes and new music in the next update, his hometown Hollygrove, why he decided to start skateboarding at 29-years-old, what he likes the most about skating, pouring his champagne, and more. You can check out Tunechi‘s conversation with Complex after the jump below. Click here to also watch Tune‘s interview with Twitch and here to see him try out a virtual reality roller coaster ride while wearing Samsung’s Gear VR headset at this year’s E3 event! 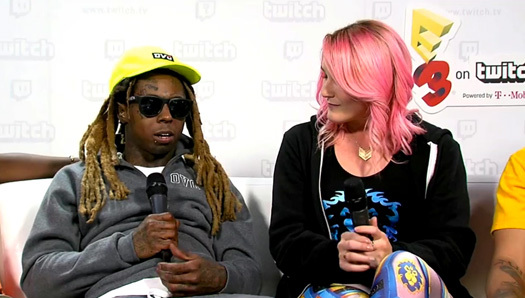 Lil Wayne and his skater crew Jereme Knibbs, Yosef “YoYo” Ratleff, Tyreek Morrison, Andre Colbert, Edgar Benitez, and Evan Hernandez sat down with Rachel “Seltzer” Quirico from Twitch for a live interview during the 2016 E3 video game conference at the Los Angeles Convention Center in California on June 15th. 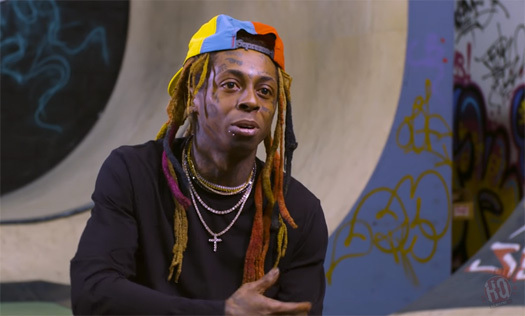 During their conversation, Weezy discussed everything about his “Sqvad Up” game, his skate team, the name “Sqvad Up”, if he asked his old homies about using the “Sqad Up” name, E3, coming out with a part 2 and a part 3 of his mobile app, his favorite trick to do in skateboarding, and more. Tunechi also told a disgusting story involving Andre Colbert and his Young Money artist Baby E. You can watch the full interview in a video after the jump below!